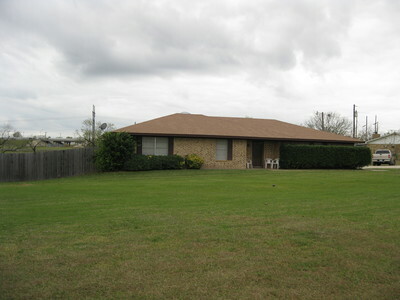 Corsicana is located about 55 miles south-southeast of Dallas on I-45. It is the home of Collin Street Bakery and Navarro Junior College. The city has a population of 25,000. 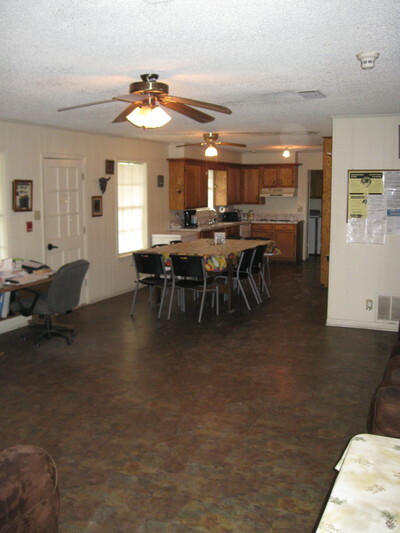 Harmony Living Centers, Inc. has four homes in Corsicana. 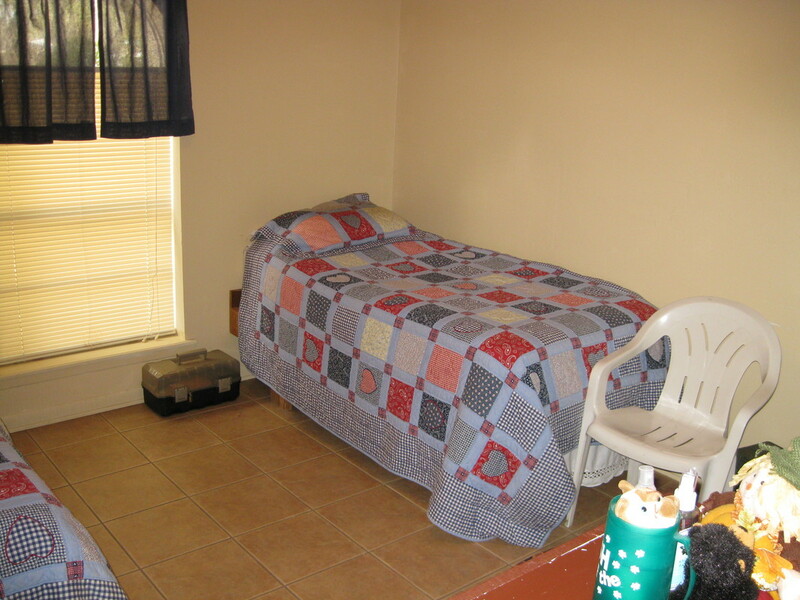 Harmony Three is a three-bedroom home for six adult women functioning in the mild to severe range of intellectual disability. Residents must be ambulatory. Residents attend a pre-vocational workshop and participate in a variety of recreational activities. 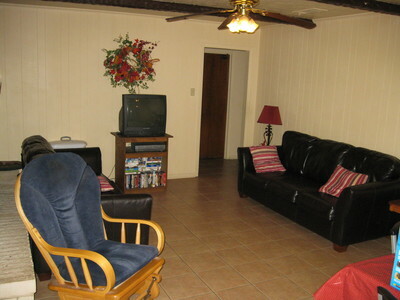 Harmony Four is a three-bedroom home for six adult men. 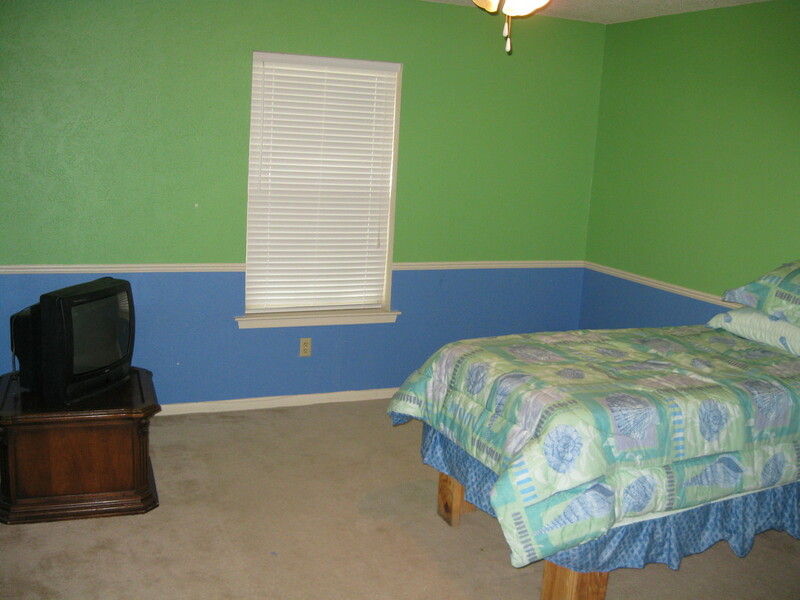 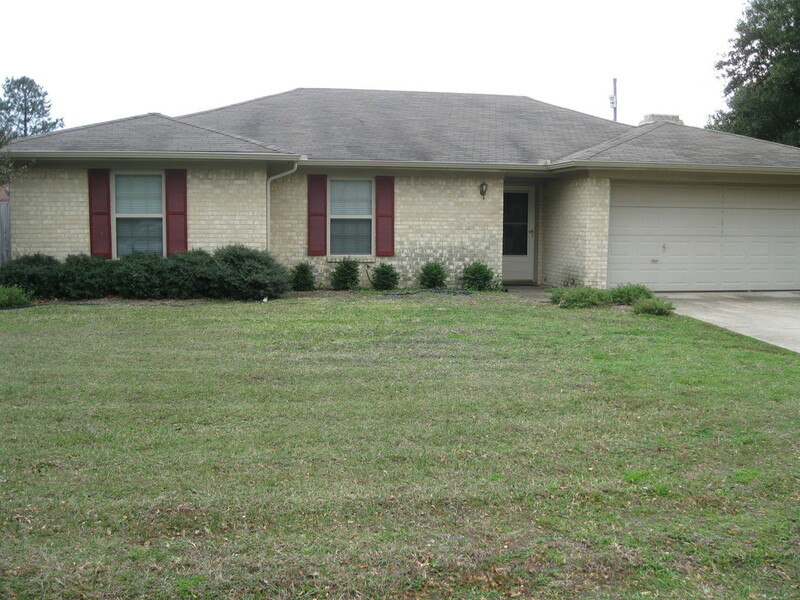 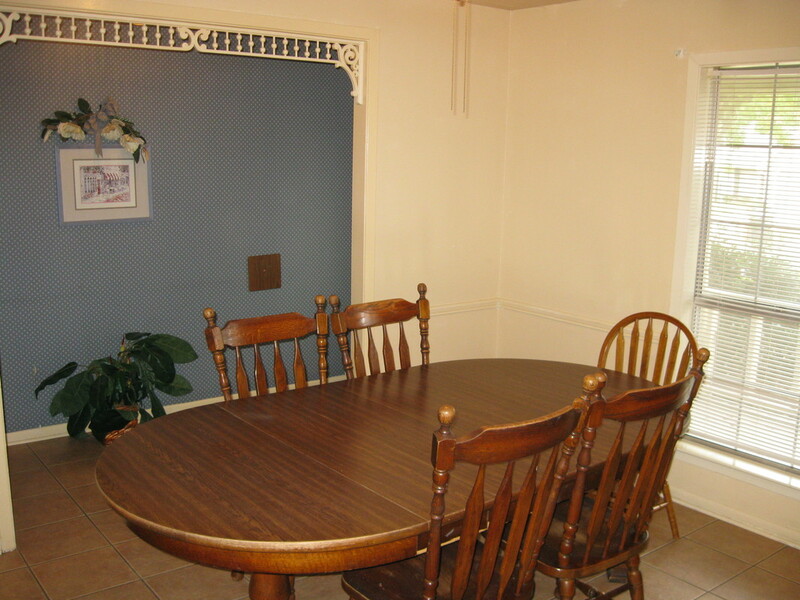 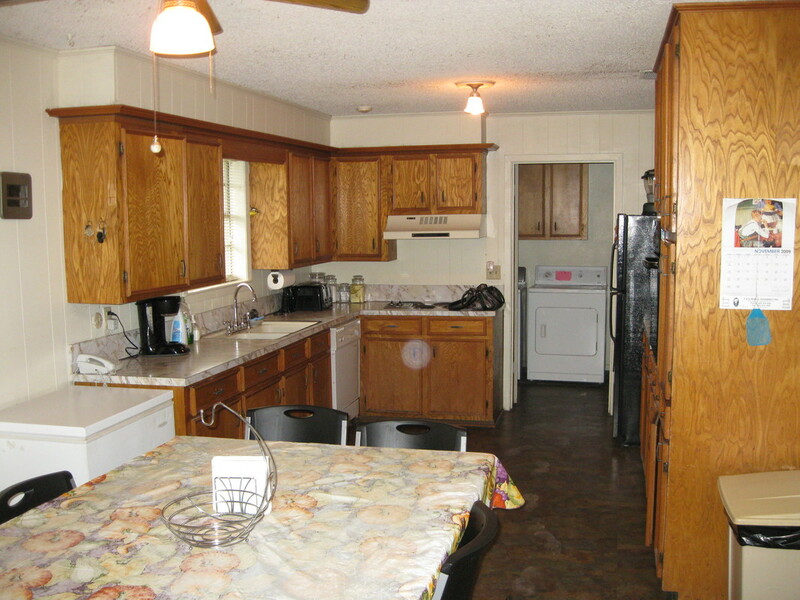 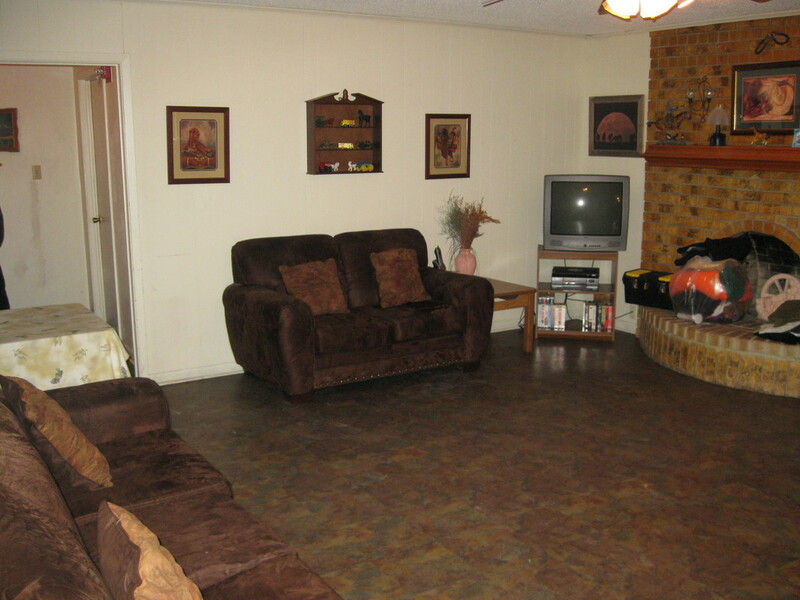 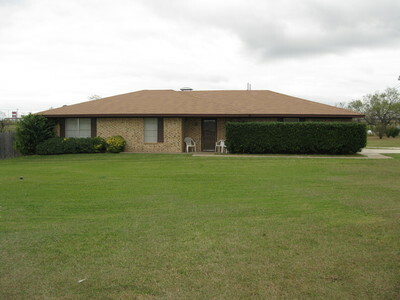 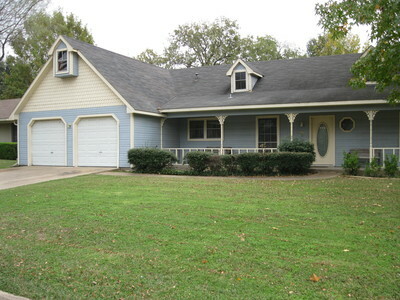 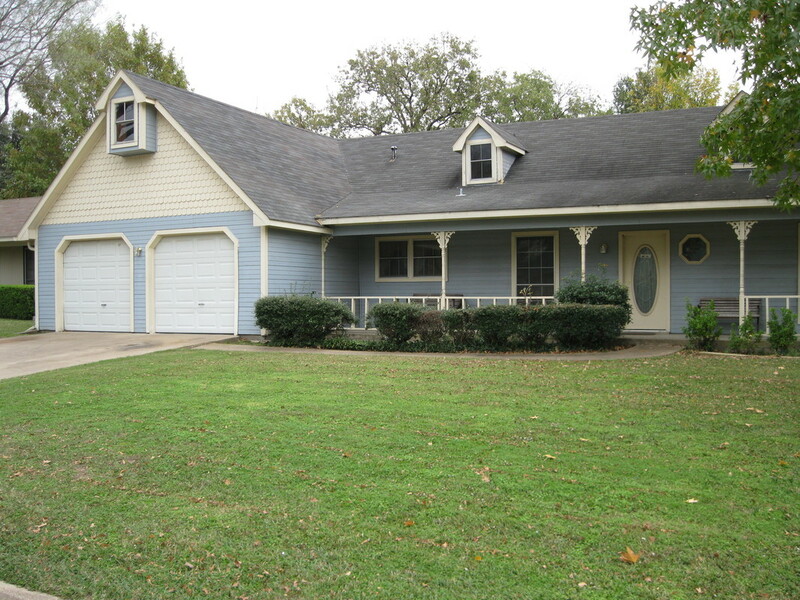 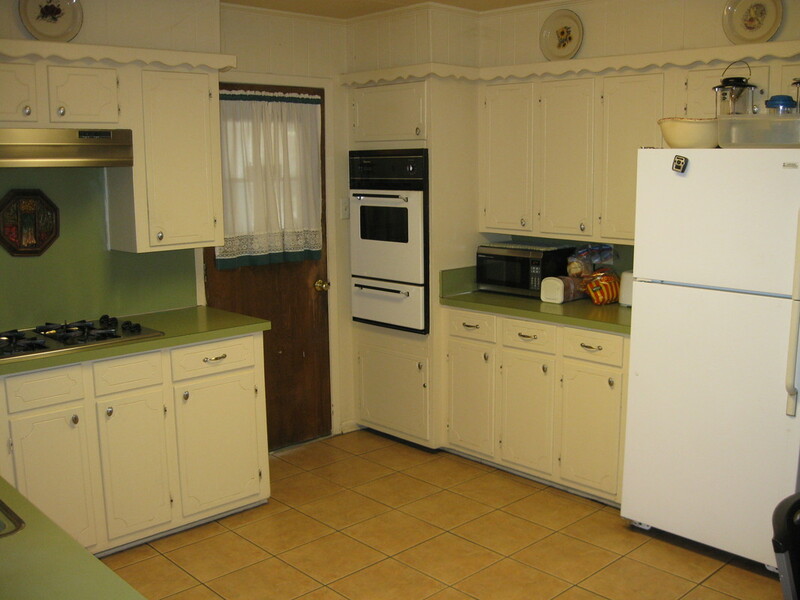 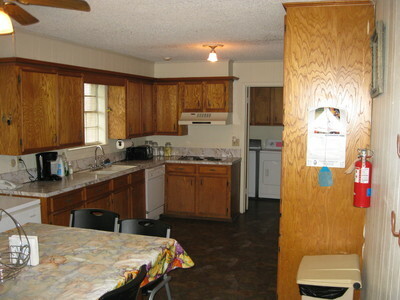 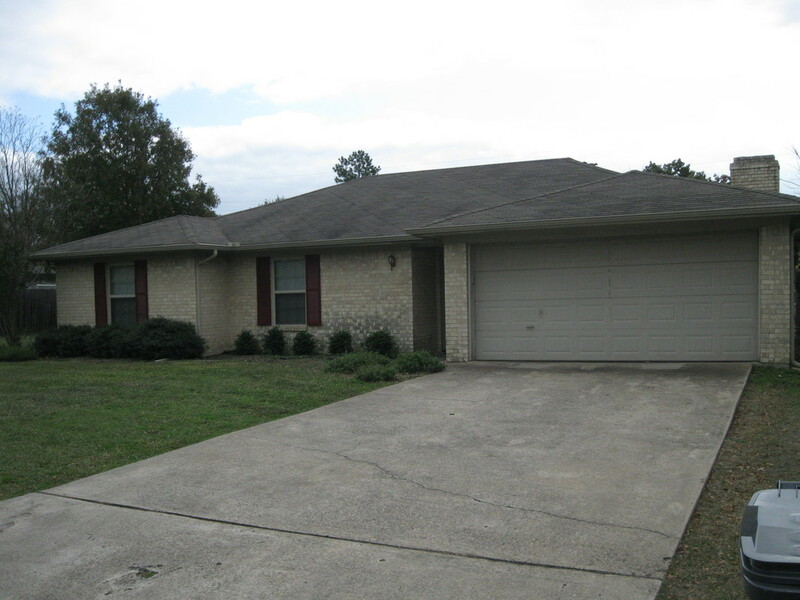 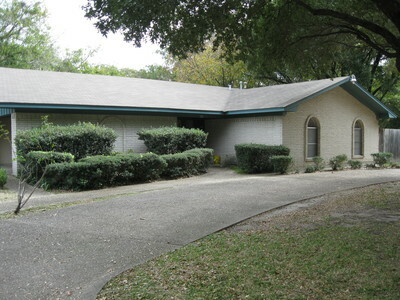 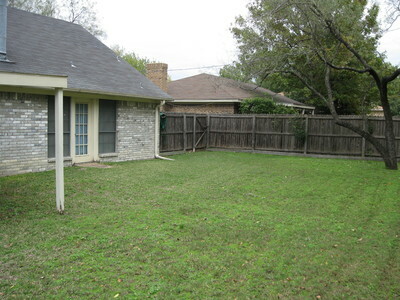 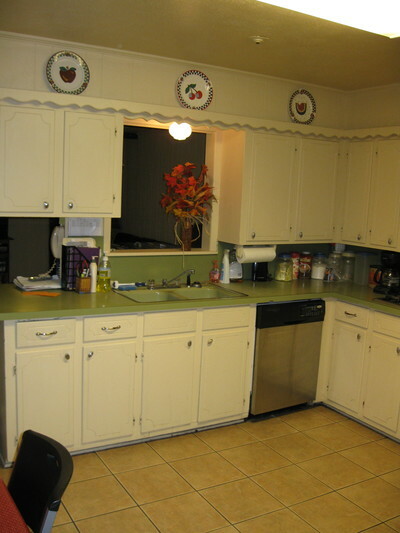 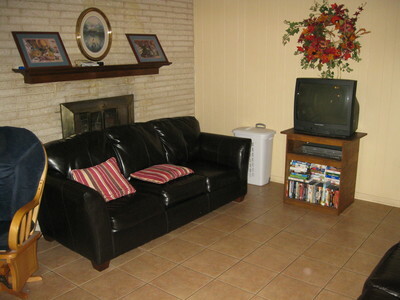 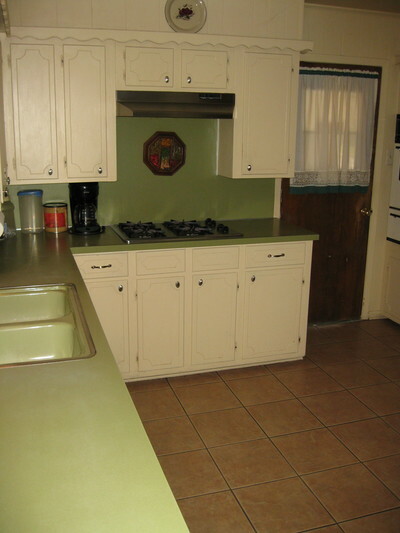 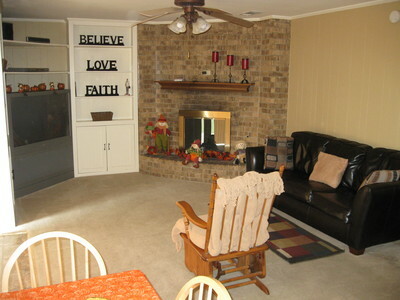 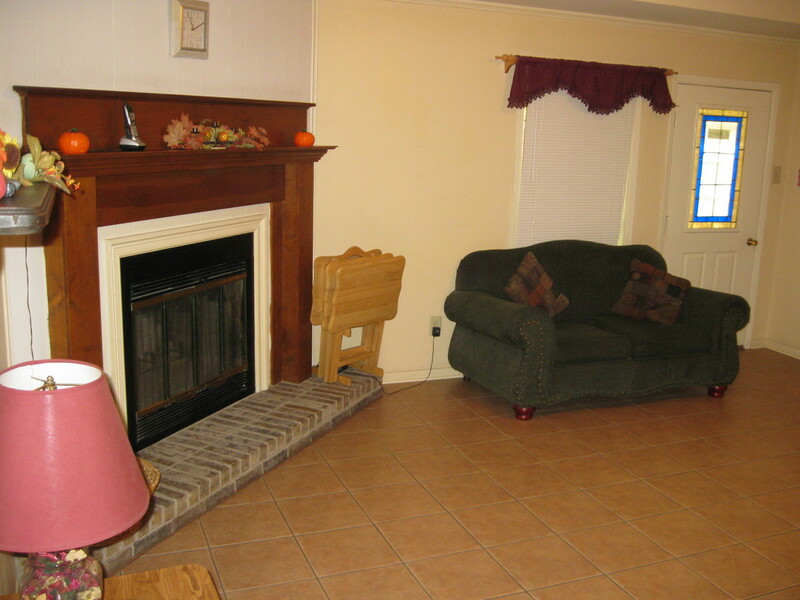 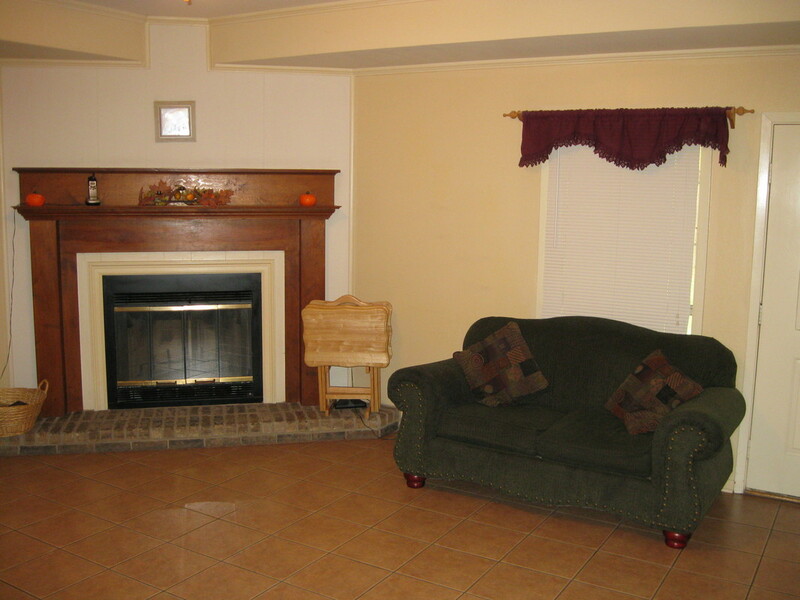 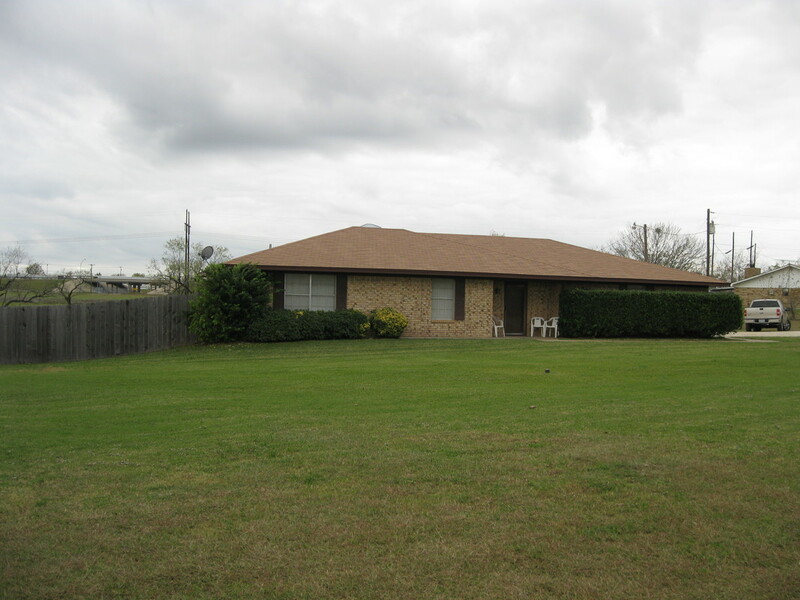 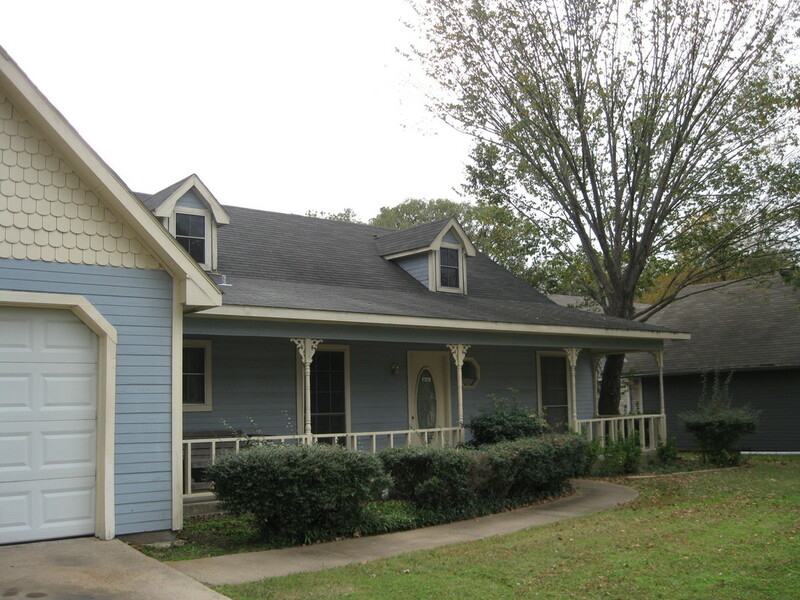 The home is located on 1.3 acres of land on the outskirts of Corsicana. 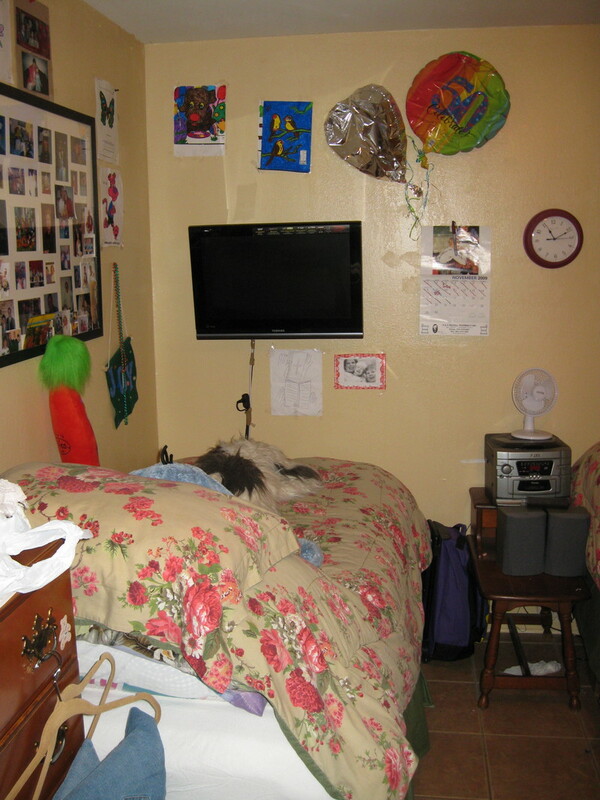 Residents function in the moderate to severe range of intellectual disability and must be ambulatory. 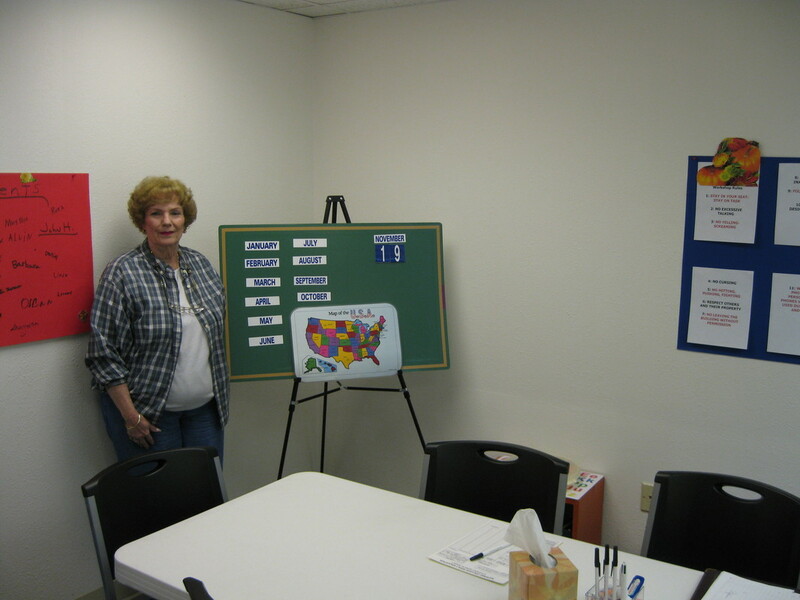 Residents attend a pre-vocational workshop and participate in a variety of recreational activities. 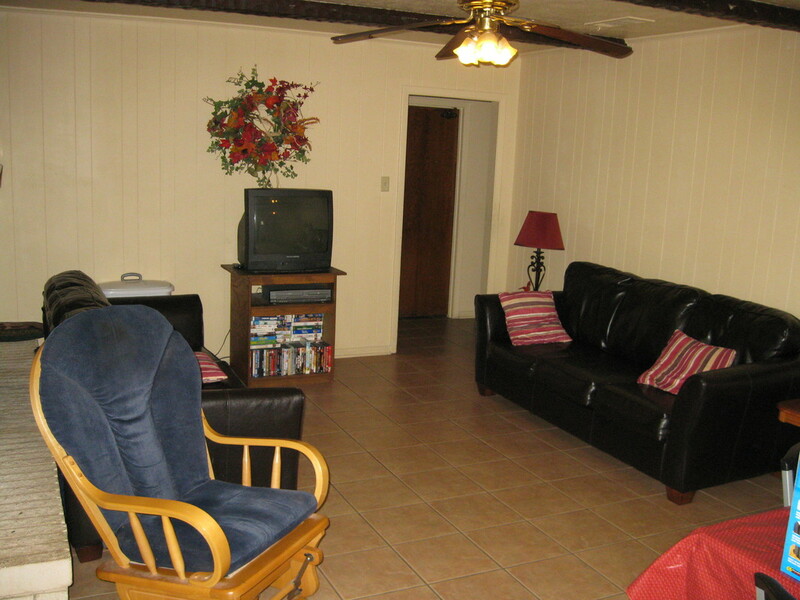 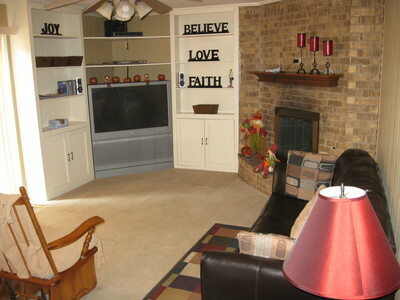 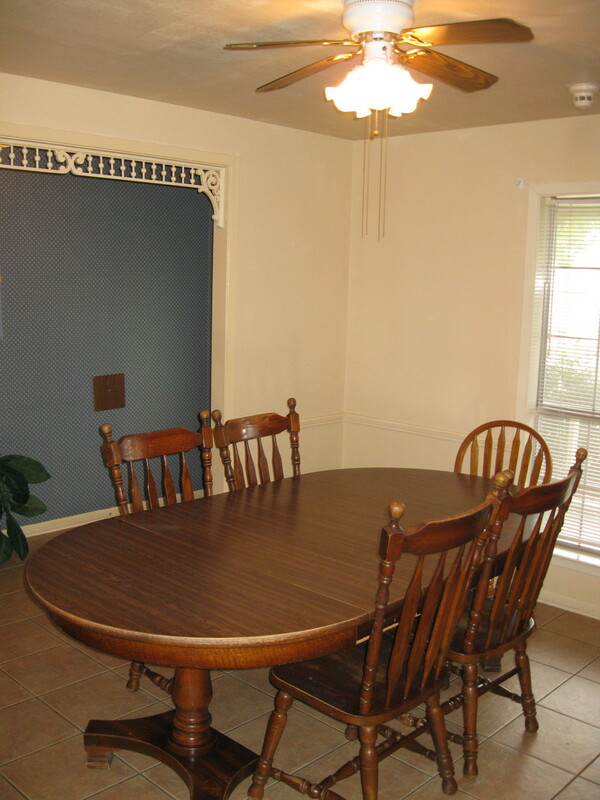 Harmony Six is a three-bedroom home for six adult women located in a quiet neighborhood in Corsicana. Residents function in the severe to profound range of intellectual disability and must be ambulatory. 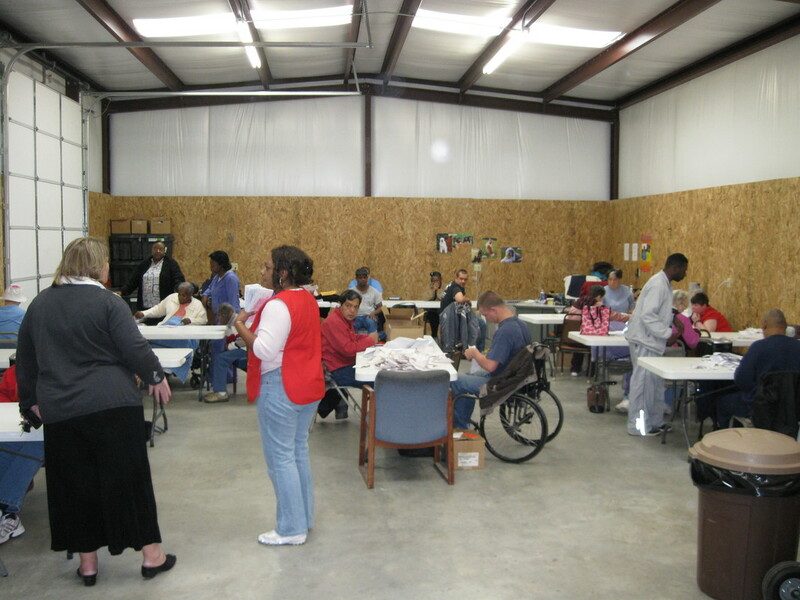 Residents attend a pre-vocational workshop and participate in a variety of recreational activities. 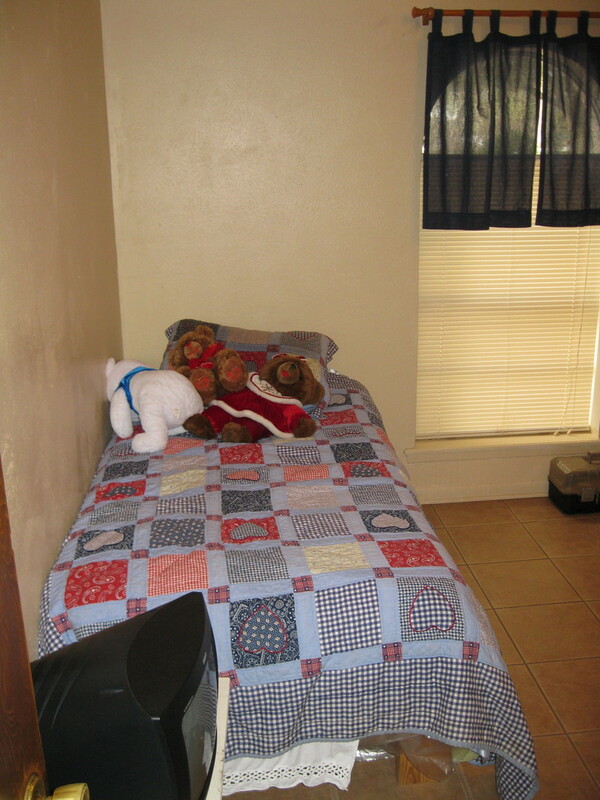 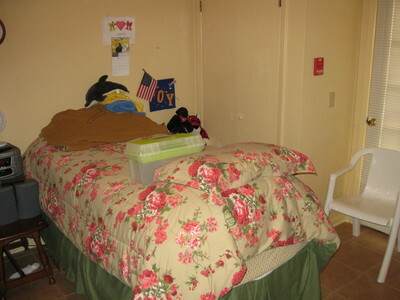 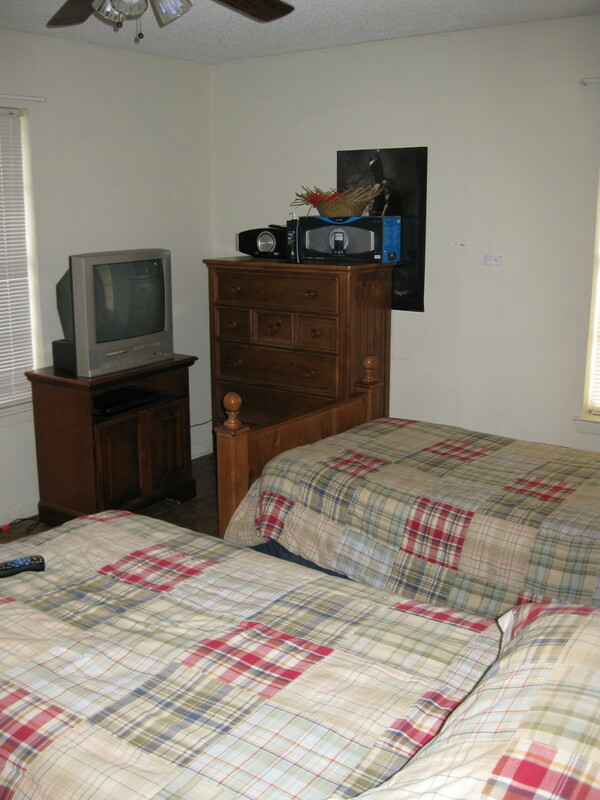 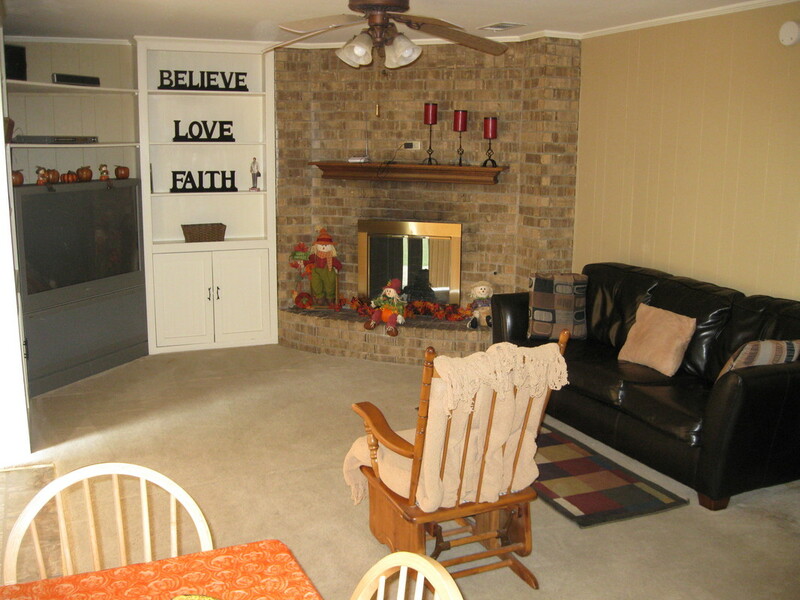 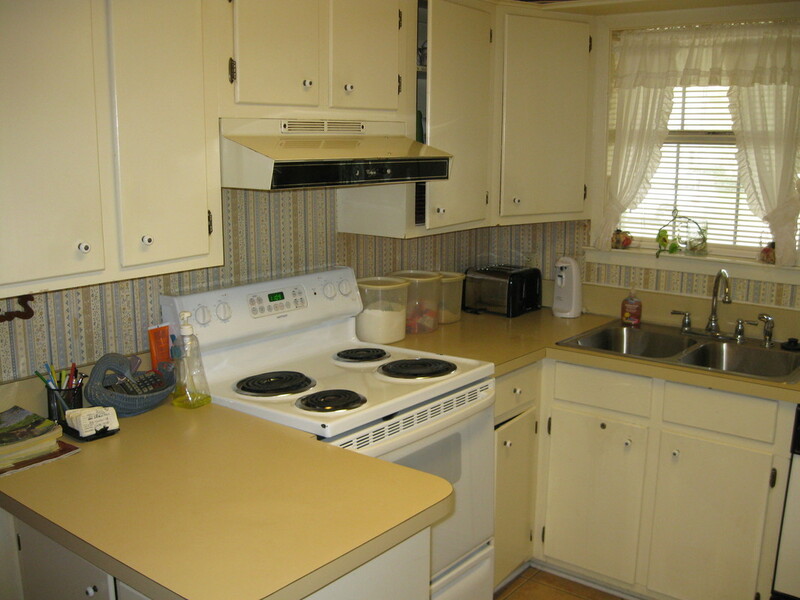 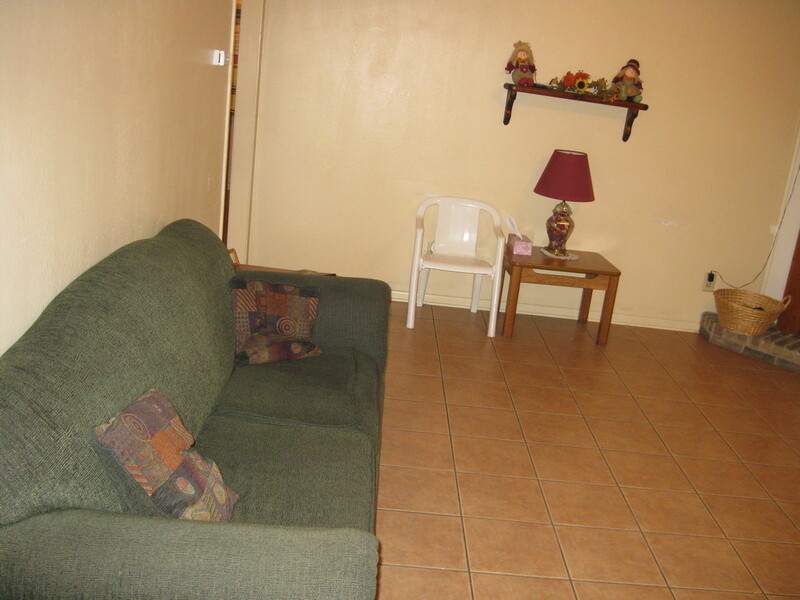 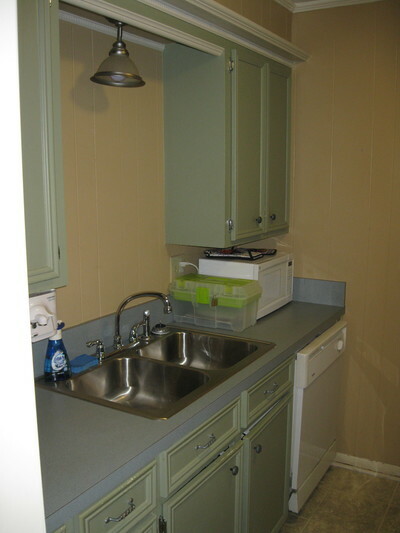 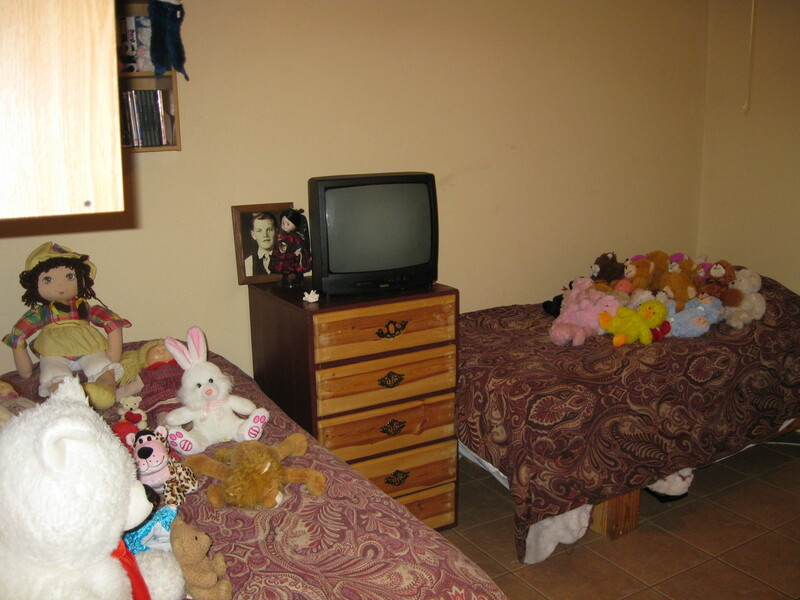 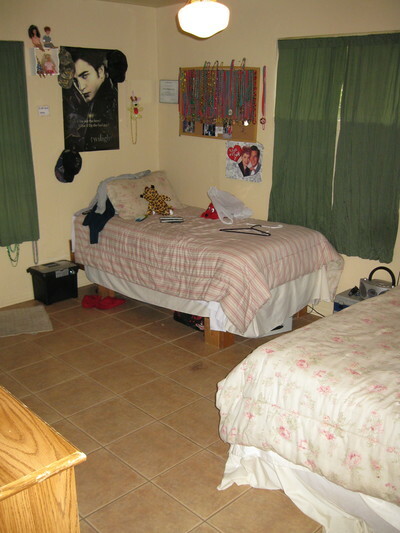 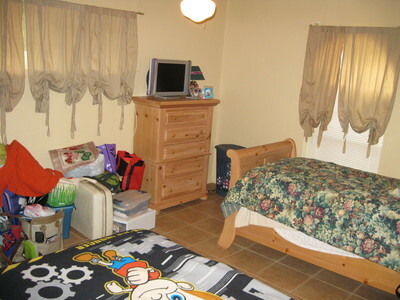 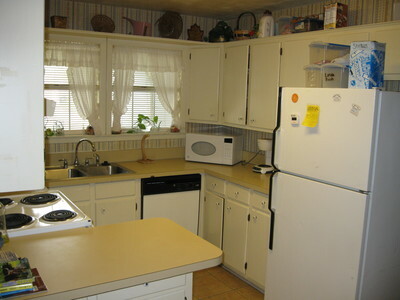 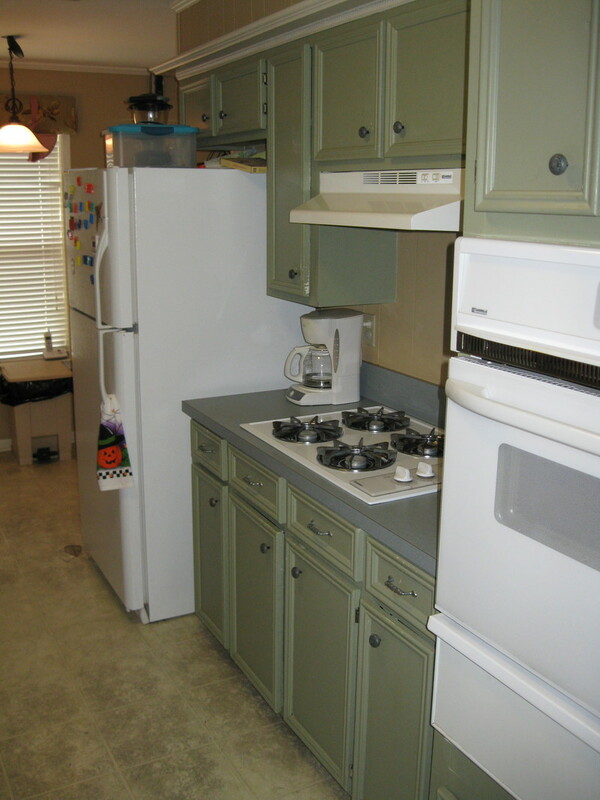 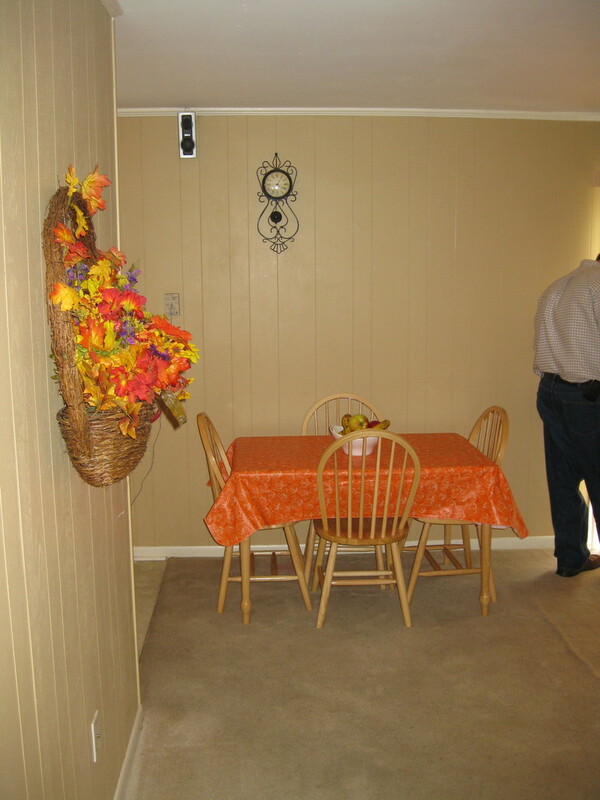 HCS House is a three bedroom Home & Community Based Services (HCS) home. 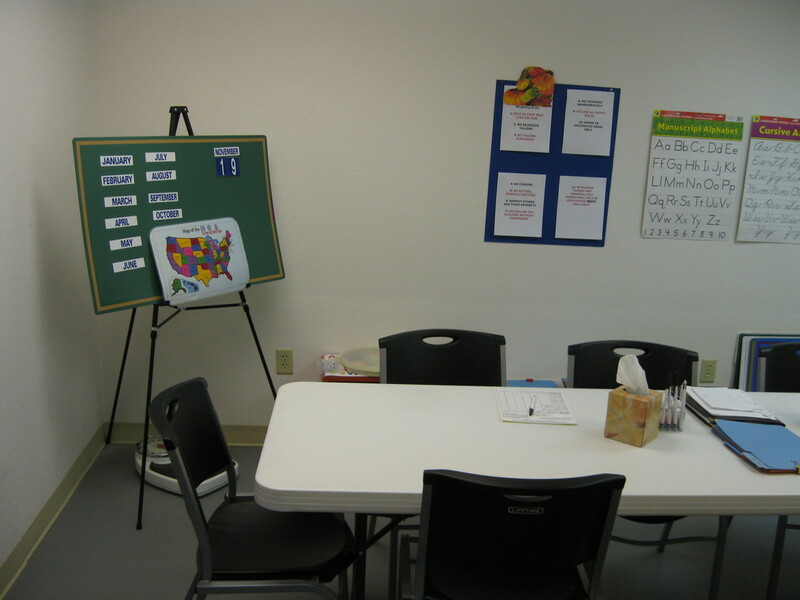 Residents must meet the requirements for Texas HCS to be eligible for admission. 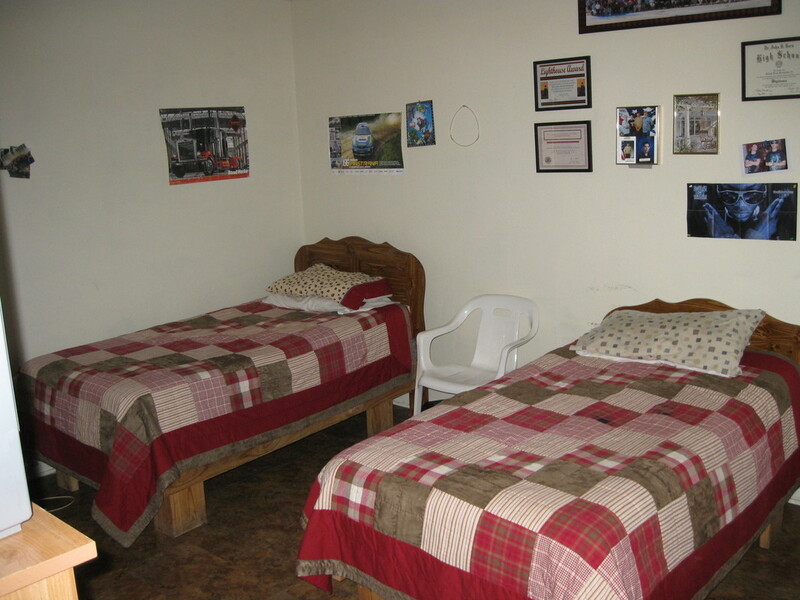 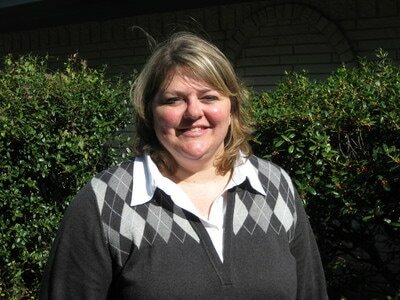 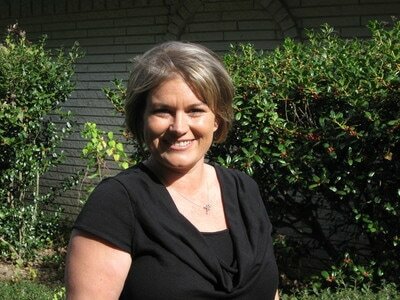 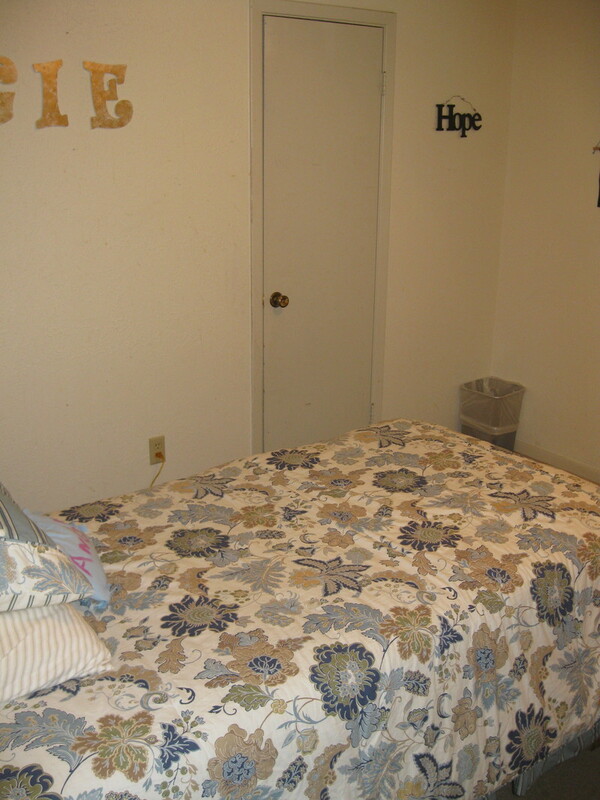 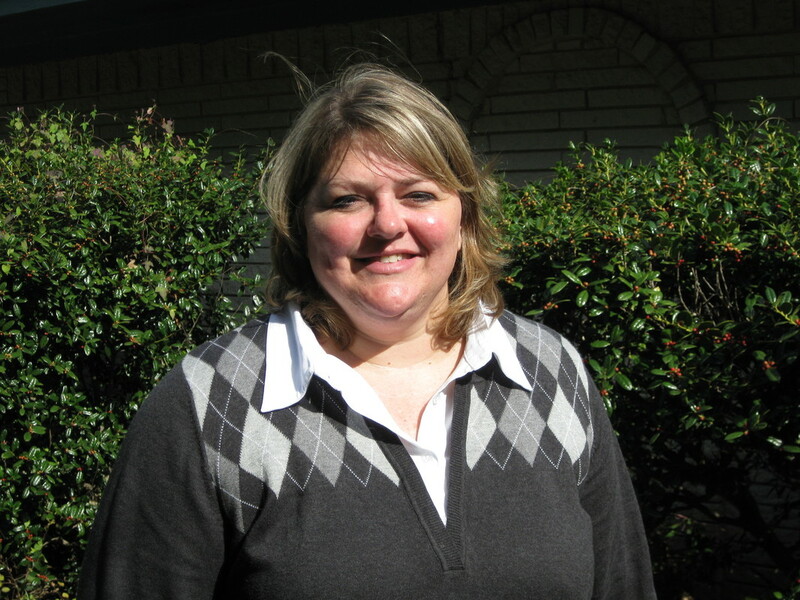 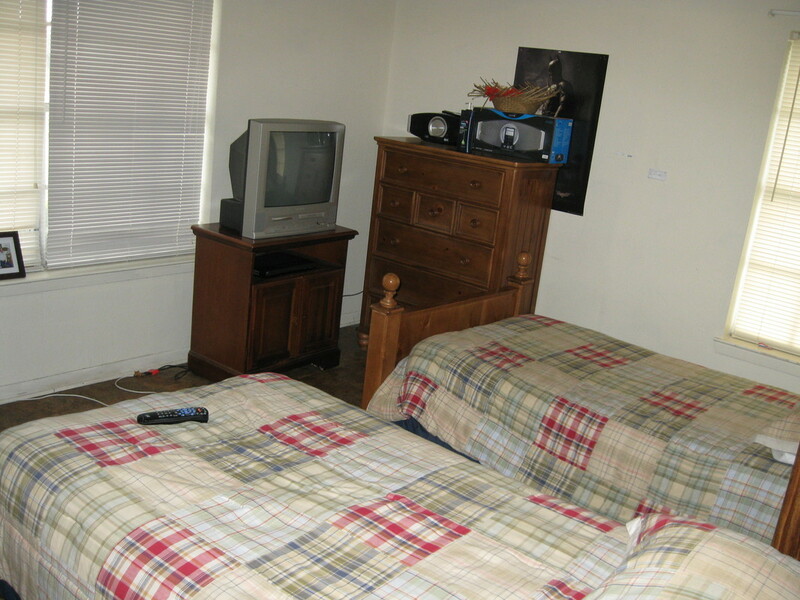 The Harmony Work Center serves Harmony’s residents as well as individuals from the community in the Corsicana area. 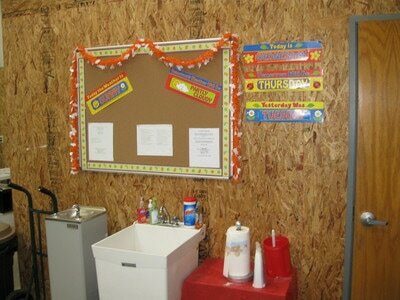 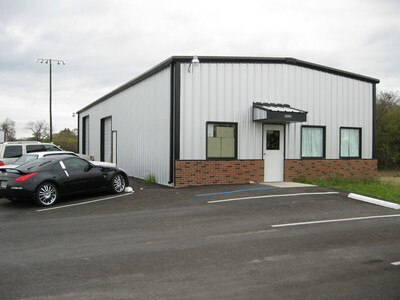 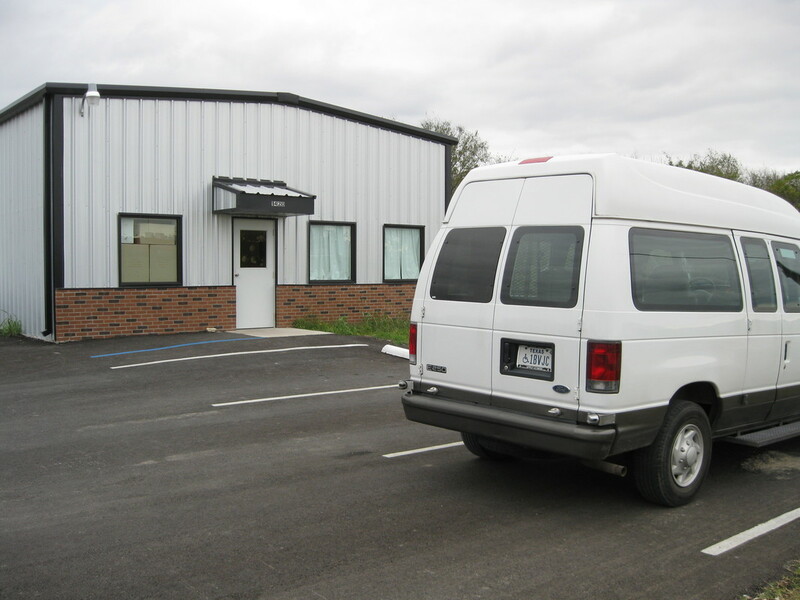 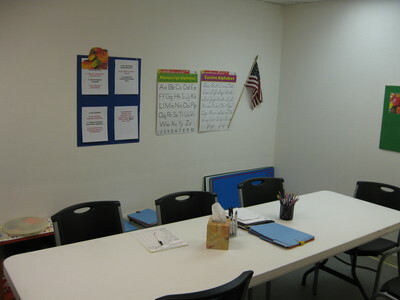 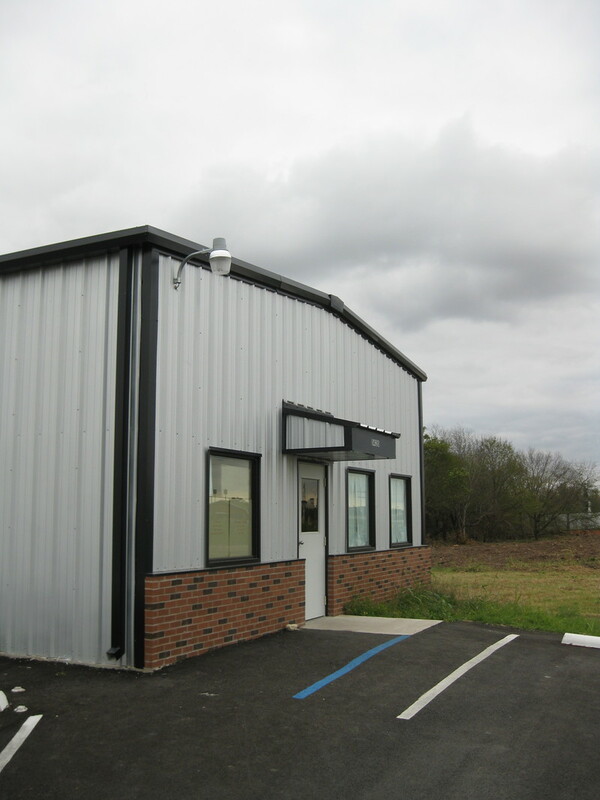 Harmony Work Center is a sheltered work shop and has contracts with local businesses for work.